You pay what you normally pay to attend Ursinus to participate in our program during the fall and spring semesters: your financial aid travels with you to DC. 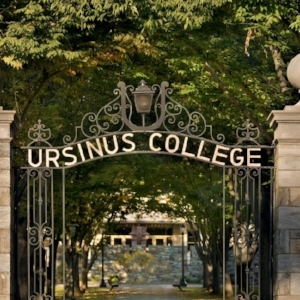 During the summer, you pay our tuition and housing fees directly to us, while earning Ursinus credits. Consult with your faculty adviser and Ursinus staff to determine your credit and billing arrangements.